Just 2 more in stock for $134, hurry! Great tyres, great price. No issues. Firstly the process of ordering the tyres was very simple. The Service I received from Tyre Power Kogarah was absolutely 5 star. The Irish fellow there was fantastic. His manner and customer service was top shelf. 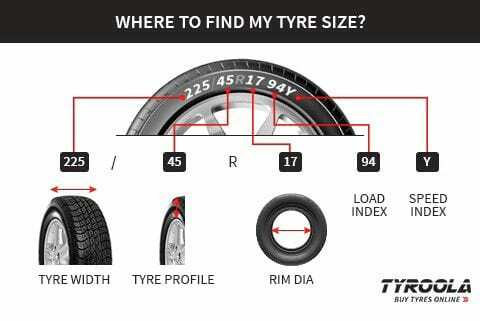 Affordable tyres in big sizes with high tyre load ratings! 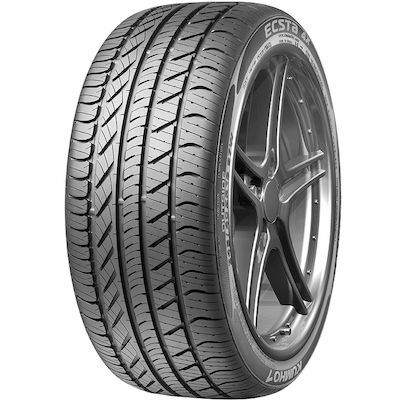 I feel lucky that Kumho is making these tyres because I have found them to be really nice with great grip and smoothness. Most other name brand tyres for these sizes are double the price, which is far more expensive than I thought tyres for my car would cost. I havenât driven on them long enough to know their life expectancy but for this price, I donât mind if it doesnât last a long time. I hope they never stop making these!